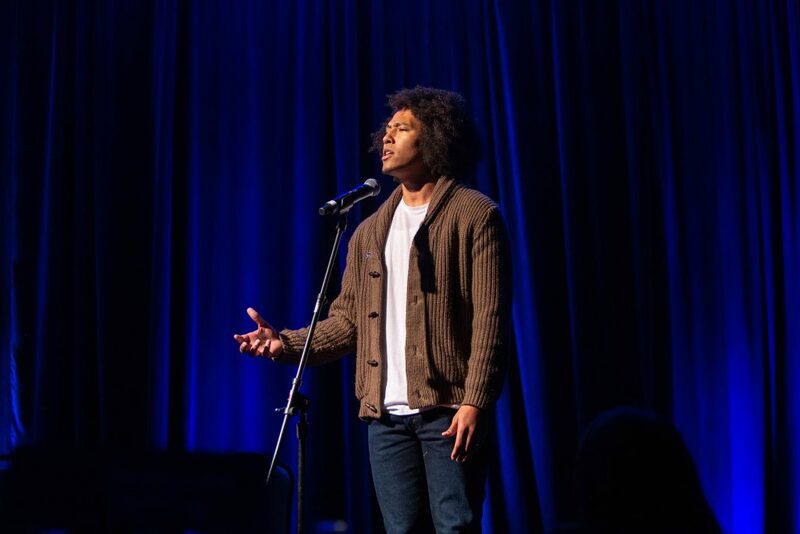 “What do you look like in the eyes of the enemy?” asked educator and spoken word poet Christian Paige from the stage last Friday as the ninth national Cradle to Career Network Convening drew to a close. More than 500 leaders, equity champions and change agents sat on the edge of their seats, holding their breath and attempting to contain their emotion through Christian’s powerful, three-minute call to action. He challenged us to move instead of wish, to create instead of dream, to use our collective to conquer oppression, racism, poverty and the gaps that obstruct so much of our children’s potential. Authentically and bravely, he dared us to rise up to the challenge or walk out the door, because our children can’t wait any longer. 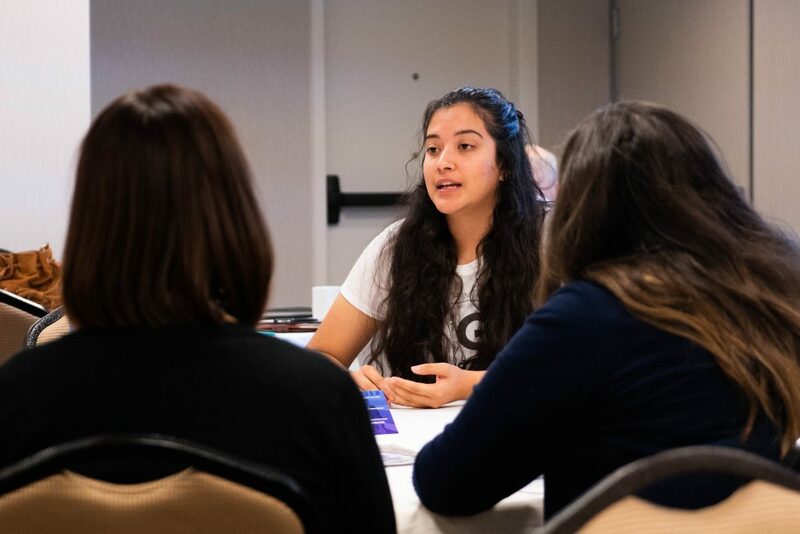 As I listened to this first-generation college student, I felt the emotion of everyone in that room like I never have before during the last eight convenings. There seemed to be more urgency and yet more hope. The work ahead seemed significantly more challenging, yet more meaningful. Why had these last three days and this moment been so very different from the way I had experienced it every other time at this gathering? After all, the StriveTogether Cradle to Career Network has been one of the boldest and most innovative groups that I know. This network has essentially rewritten how communities can best deliver on their dedication to young people by lifting up the collective impact approach. It has intentionally and carefully crafted and validated our Theory of Action. And this group of people named race equity as a key part of its work when it wasn’t the “in thing” to do. This has been a brave network with a commitment to continuous improvement from the very beginning. Then why was this experience in Seattle so very different than it had been in Portland, Dallas or Memphis? I have spent the last few days since Christian’s performance reflecting on this question. What I have realized is that for the first time, we put what we have always intended, but have not always succeeded in doing, at the center of our work and time together — the voice and power of young people and the community. The opening plenary, several workshops, educator and activist Brittany Packnett’s challenge, young women serving as Technology Enabled Girl Ambassadors (TEGAs) in the hallways and Christian’s closing words — these all supported the importance of not just engaging community voices but leading with community authority to transform the systems that shape opportunity for children and youth. I realize this is not easy work. I have been on the front lines long enough to understand that authentic community engagement and leadership are far more nuanced and challenging than merely putting it down on paper as an aspiration or including it as a call to action at a convening. 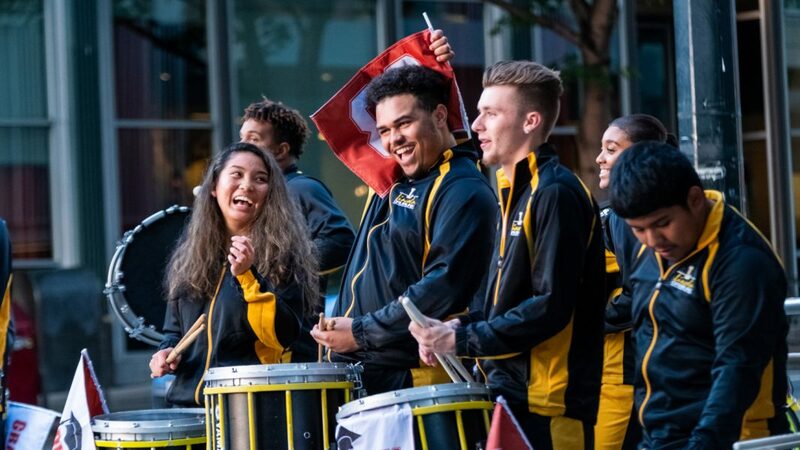 However, in Seattle, through many examples shared by several partnerships in the Network, it’s clear that the bold leadership of this collective is not afraid to take it on. Across the country, partnerships are working diligently to engage and recognize community leadership. As we move toward transforming systems and closing gaps for students of color and students experiencing poverty, we must address root causes and not merely symptoms — root causes that we can only understand through those who are living and experiencing inequities daily. To make systems more equitable, we need to make our leadership tables more equitable. We need to make room for the voices of lived experience. We need to shift power to those who are most affected by the systems we strive to improve. Of course, the road ahead is not easy. Closing gaps that have been the norm for centuries is going to need a lot from each and every one of us, as individuals and as a collective. However, when I reflect on the last eight years, I can’t help but marvel at how far we have already come together, and I believe that if any group can accomplish this critical task, it is the Cradle to Career Network. Like Christian, I look forward to when we have created a community where we speak of oppression, gaps and poverty not as issues we are still facing, but as parables of what can be conquered by all of us together. 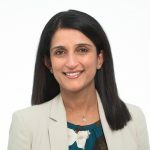 Ritika Kurup is senior director of learning and activation at StriveTogether, where she leads the organizational strategy to gather and share learning, tools and resources to support better, more equitable outcomes for each child.